In less than 24 hours, Microsoft will be unveiling their successor to the Xbox 360 and detailing their next-generation plans. 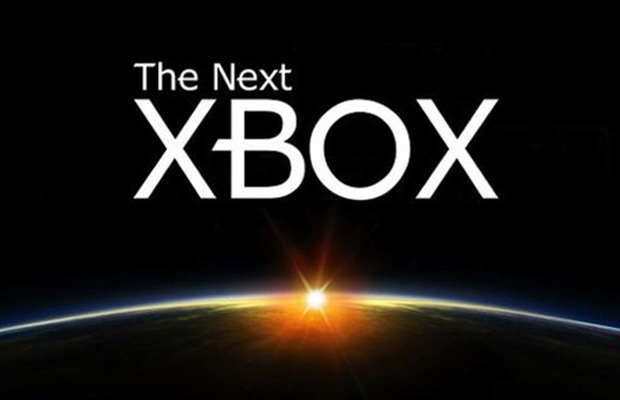 While we’ve seen rumor after after regarding the Next Xbox, we’ll finally have our first concrete news on the system regarding it’s name, features, and most likely a few games. With so many possibilities for the Xbox Reveal, we’ve created a list of the top ten things we want to see announced on May 21st.